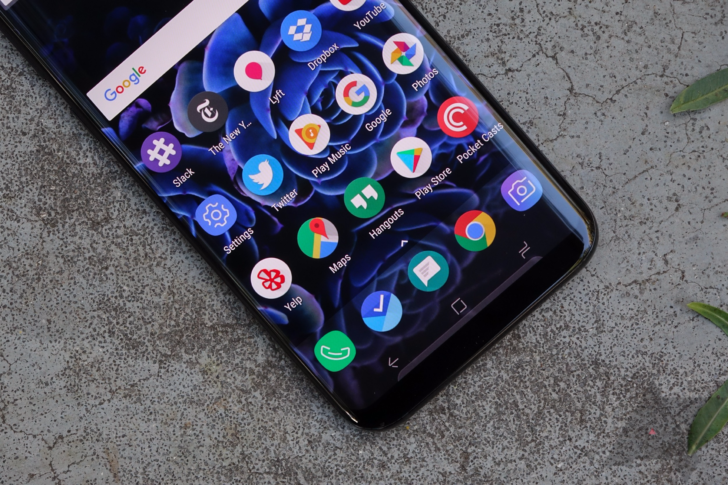 At the beginning of the month, Samsung started rolling out its Android 8.0 Oreo beta to its Galaxy S8/S8 Plus devices in the US, UK, and Korea. The company isn't resting on its laurels, it seems, as the second beta build is already making its way to users. The firmware may have the build number G950FXXU1ZQK4 or G955USQU1ZQK6 depending on which region you're in. According to the changelog, which you can see below, the new firmware has the most recent Google security patches (Oct), a more stable launcher, and improved DeX performance. There are also new clock styles, options for changing the transparency of notifications, and a smarter Smart View, as well as plenty of other bug fixes and performance improvements. It appears that users in the UK received their updates first, although we know at least one T-Mobile user in the US has also received it by now. So let us know in the comments if you have the new firmware yet, and where you're located. Be sure to tell us what you think of the beta experience, too. Thanks to everyone who's commented so far. It seems there are a few issues with this second Oreo beta release. First of all, there's some confusion about which security patches this release has, with Samsung's software information settings page suggesting "5 September 2017" while the release notes say "Oct." Secondly, one user has shared the below screenshot which shows that Samsung may have pulled the USZQK6 firmware due to a phone app crash bug. That's how it goes with beta software sometimes. We'll keep an eye for any more updates.